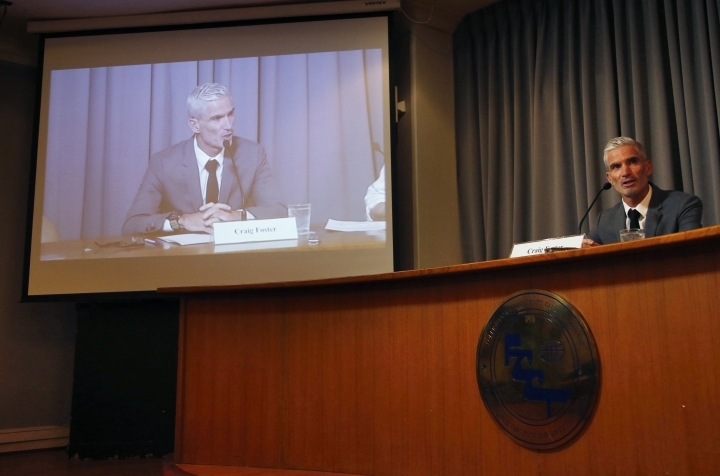 BANGKOK — A former Australian soccer player campaigning to free a Bahraini refugee athlete detained in Thailand wants FIFA, the sport's governing body, to sanction the soccer associations of Thailand and Bahrain if they fail to help. 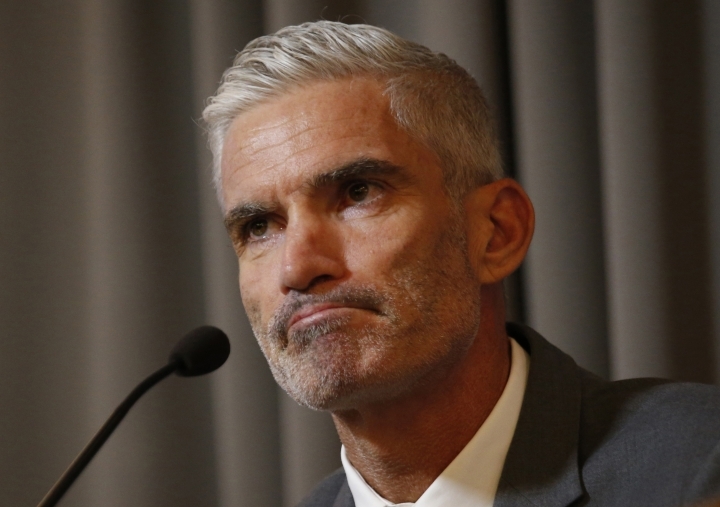 Craig Foster submitted an open letter Friday to FIFA President Gianni Infantino calling for the organization to inform Thailand and Bahrain of potential sporting sanctions, to meet with jailed soccer player Hakeem al-Araibi, and to urge the sport's Asian governing body to issue a statement supporting him. Al-Araibi, a former Bahraini team player who says he fled political repression, was detained in November on arrival in Bangkok on a holiday. He was granted asylum by Australia in 2017, but Bahrain wants him extradited. He had been sentenced there in absentia in 2014 to 10 years in prison for vandalizing a police station, which he denies. 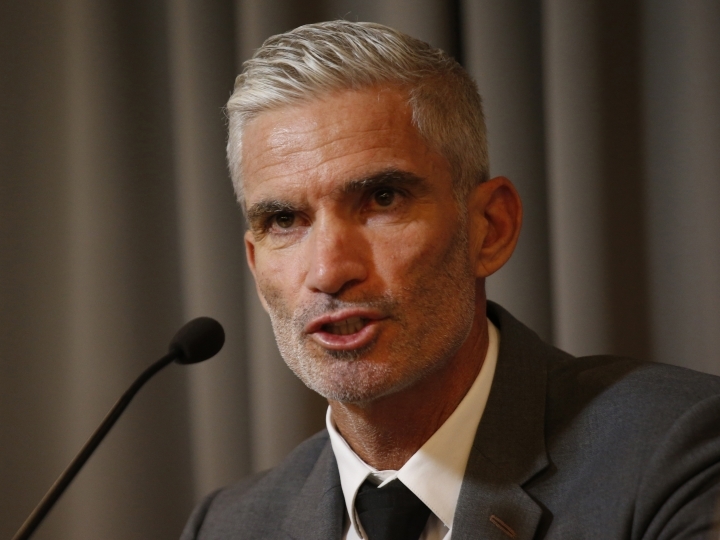 Foster's appeal to FIFA came a day after FIFA's secretary general asked Thailand's prime minister to release al-Araibi in an emailed letter that called for an urgent "humane outcome" for the case. Prime Minister Prayuth Chan-ocha on Friday declined to respond to reporters' questions about the letter. Foster, a former Australian national team member who is now a television sports analyst, has been in Thailand this week lobbying for the release of al-Araibi. He has said the Bahraini refugee, who now plays for Melbourne's Pascoe Vale Football Club, suspects he is sought by Bahrain because of critical comments he made about royal family member Sheikh Salman Bin Ibrahim Al-Khalifa, the president of the Asian Football Confederation who was elected in 2013 despite criticism from human rights groups. Al-Araibi has alleged he was blindfolded and had his legs beaten while he was held in Bahrain in 2012. He said he believed he was targeted for arrest because of his Shiite faith and because his brother was politically active in Bahrain. Bahrain has a Shiite majority but is ruled by a Sunni monarchy, and has a reputation for harsh repression since its failed "Arab Spring" uprising in 2011. Foster spoke with reporters Friday at the foreign correspondents' club in Bangkok alongside Phil Robertson, deputy Asia director of Human Rights Watch, who said al-Araibi risks being tortured if sent back to Bahrain. "He will face torture which is systematic and pervasive in Bahrain's prisons and he could face even worse, given the way that he blew the whistle on Bahrain's sports officials and involvement in identifying athletes that were part of the Arab uprising protests in Bahrain in 2011," Robertson said. A Thai court in December ruled that al-Araibi could be held for 60 days pending the completion of an extradition request by Bahrain. The court can extend the 60-day detention by another 30 days if a request is made, but otherwise he is free to go if Bahrain does not finish its extradition application by then.